Hey folks, long time no see. It’s been a while since we released our last news item and it shows that the handful of WoP team members are quiet busy these days. We like to thank you for all those emails, PMs and maps you have sent in, but we really would like to take the time to present all the maps at our web page and to offer the time for the community to test and to improve them. 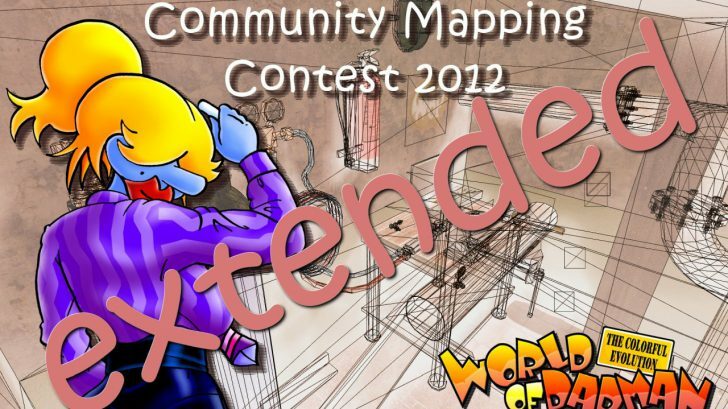 That’s why we decided to rearrange the schedule for the WoP Community Mapping Contest 2012. To do its name justice, we’d still like to finish it within 2012. This is the new schedule. Within the upcoming weeks we will start to check if all the already submitted maps full fill the requirements and put them on the contest server for the community to test. Stay tuned, and sorry for the delay.